Home responsive web site web design rajkot web development company in rajkot Why You need to Upgrade Your Website? Why You need to Upgrade Your Website? If you depend on your web site as a tool to bring you business, market your brand, or inform your clients and customers, than this post is directed towards you. Responsive Teqnologies, top rated Web Design Company in Rajkot, India. A Professional Indian Website Design Company providing best Web Design and Development Services. 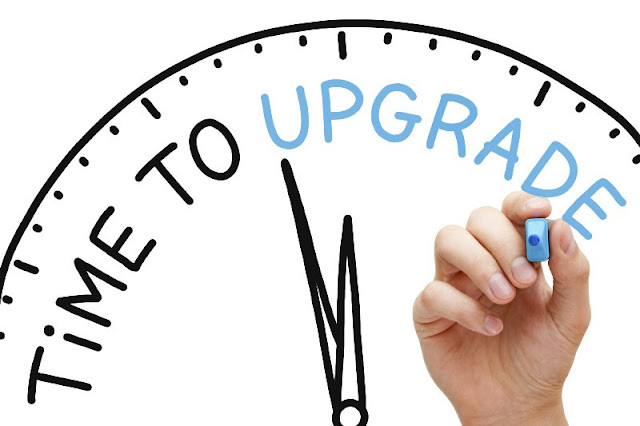 REASONS TO UPGRADE YOUR WEBSITE? Look at your website now and answer this question honestly: does it look up to date? if no Please Contact us, we will update your website. Properly integrate your social media activity with your website. If you think that means just slapping on a Twitter and Facebook feed, you’re wrong. You’ve got to be smarter than that, because your clients certainly are. When a customer sees a website that looks out of date, he or she performs a simple calculation: If your site looks out of touch, your customers think it equates that your business is also out of touch. TIP: Look at your website now and answer this question honestly: does it look up to date? If you factor that fact with Google’s April 21st mobile-friendly update ignoring the mobile market is a very risky business. It is now considered common practice to make a website mobile friendly (responsive design). If you built your website to be an online brochure, it is unlikely that you have embedded the tools necessary to capture information from site visits. If you have done the work to get somebody to go to your website it only make sense to do all that you can to find out who is looking and what they want. The way Google (and also other search engines) look for and delivers information has been altered dramatically. All the search engine optimization (SEO) “tricks” that worked just a few months ago are no longer effective. If your marketing strategy has changed, it may be time to change your website to match the new plan. For example, at the time that you built your website, your goal may have been to sell products. Now, your goal may be to increase repeat business. In order to keep your website relevant, you may want to change your website navigation and contents to match your goals. Please share this post, maybe its helpful for some one who needy more then you.